Square Enix America has registered the domain name “drakengardgame.com”. This information was procured from Domain Tools. 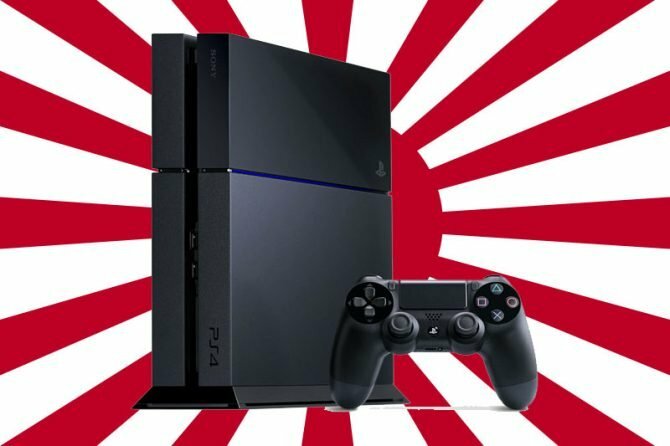 Those keeping abreast of the Drakengard series will probably take this as a hint at the localization of the newest installment Drakengard 3 – known in Japan as Drag-On Dragoon 3 – which is due to release in Japan exclusively for the PS3 on December 19th. 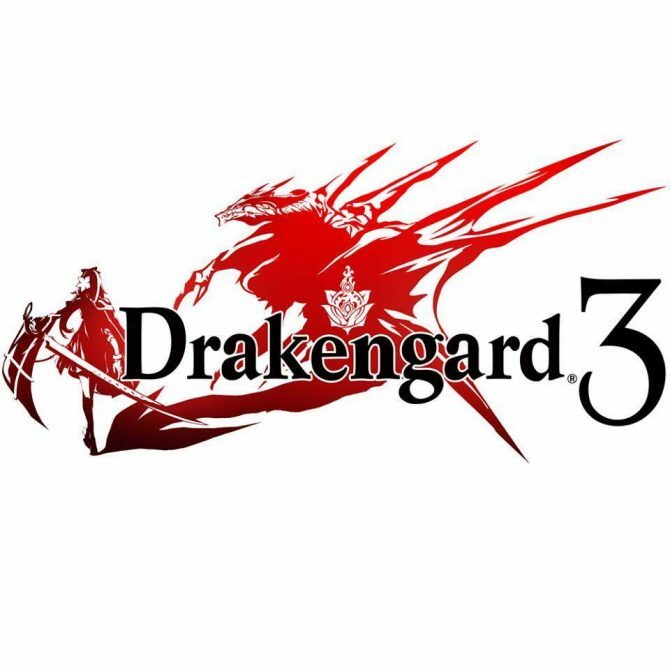 Both the original Drakengard as well as the sequel Drakengard 2 were released in North America, so Drakengard 3 coming stateside certainly seems plausible. 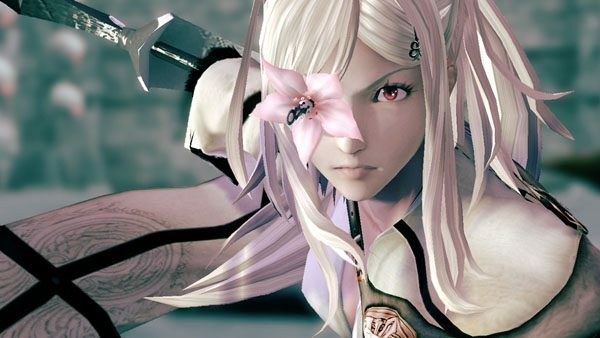 Check out some of our previous coverage of Drakengard 3 for trailers, screenshots and more.